On this episode, Linda welcomes Kat Johnson, HRN’s Communications Director, to share an panel she moderated at the 2018 Charleston Wine + Food festival. 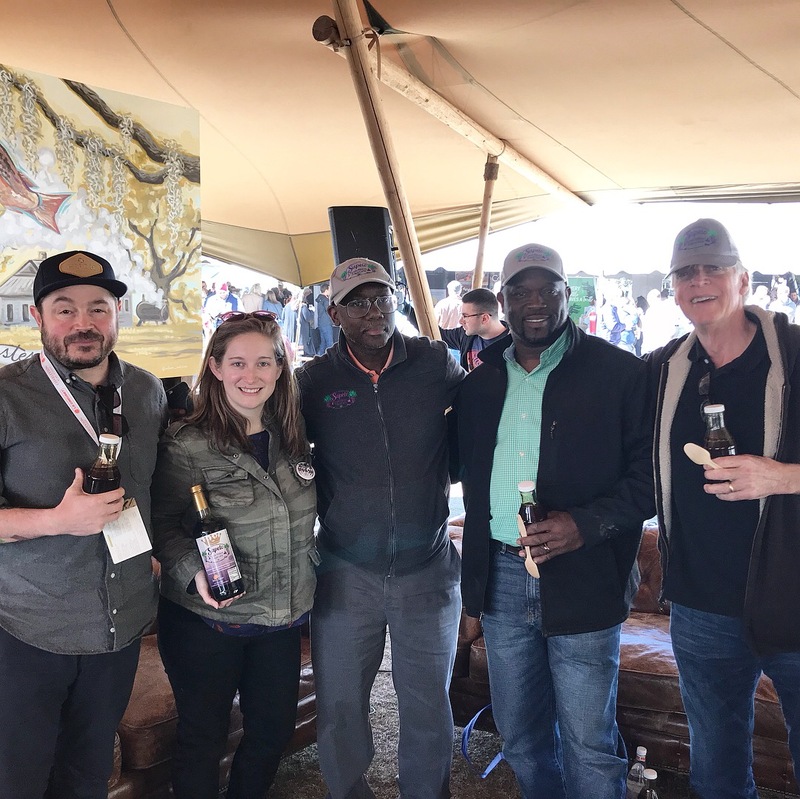 Kat welcomed Jerome Dixon and Doc Bill Thomas from Georgia Coastal Gourmet Farms, Chef Sean Brock of Husk, and Glenn Roberts of Anson Mills to talk about the repatriation of Purple Ribbon Sugar Cane to Sapelo Island, home of the Gullah-Gechee community Hog Hammock. Episode 293 | What Makes a Cookbook a Classic?